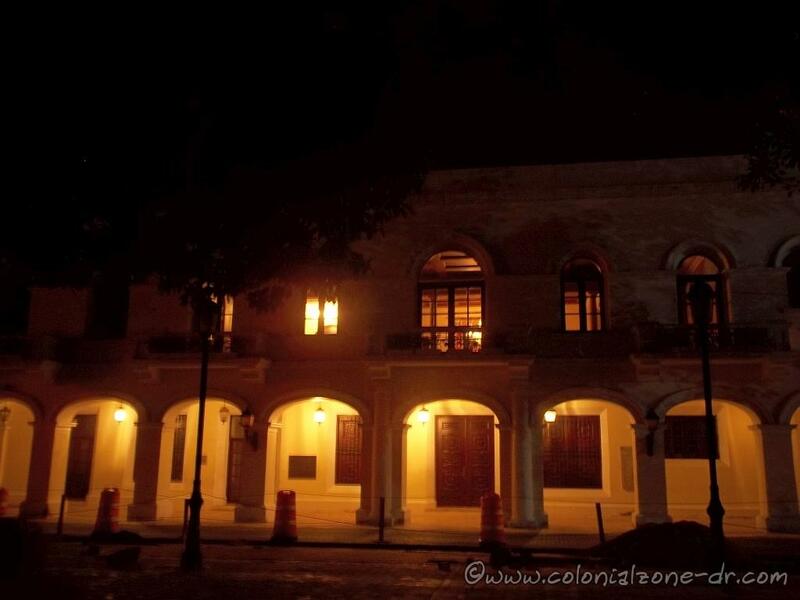 History of the old city of Santo Domingo now known as the Zona Colonial. 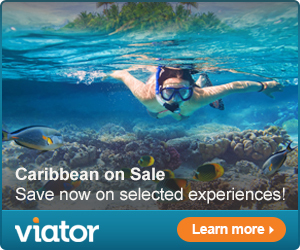 The Monuments, Museums and Sights of the Colonial City. The Hospital San Nicolás de Bari, located in the Colonial City of Santo Domingo, was built between 1503 and 1508 by order of the Governor Nicolas de Ovando. 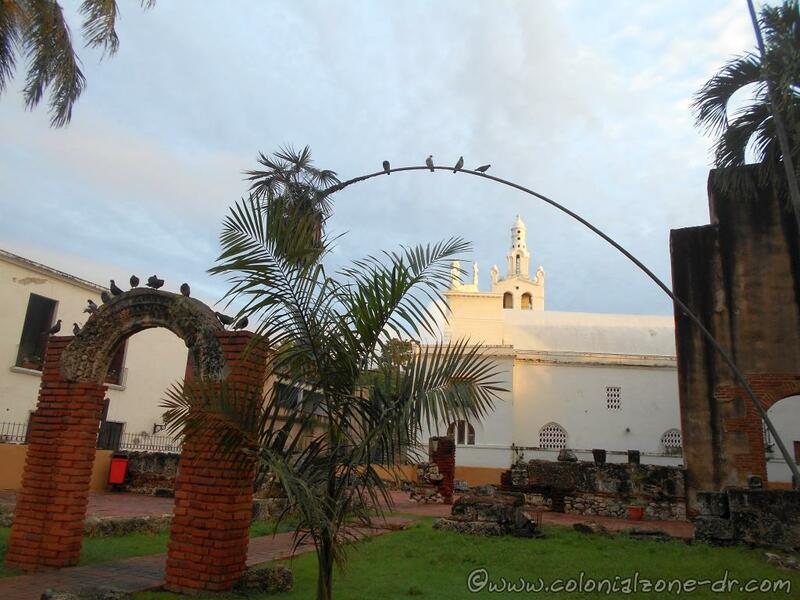 It was the first hospital and church built from stone in the New World and is a UNESCO World Heritage protected site. 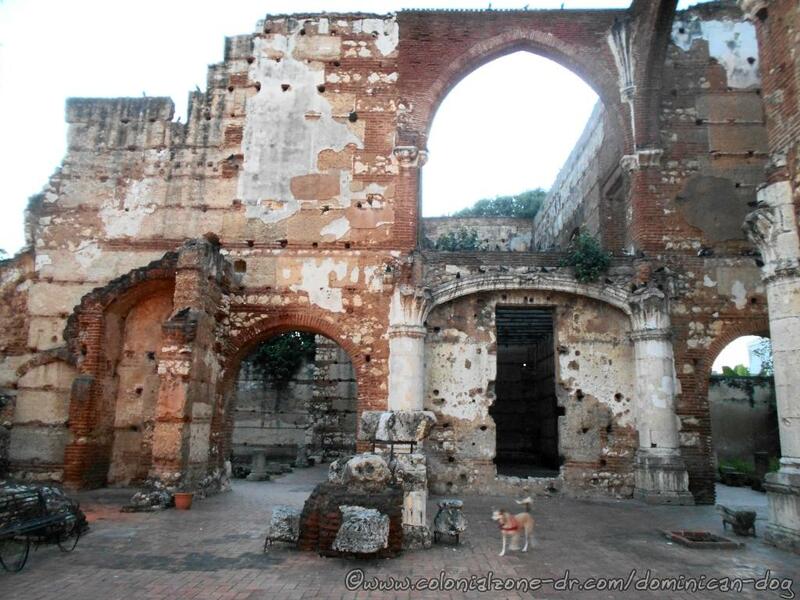 The entrance to the Ruinas Del Hospital San Nicolás de Bari and the Iglesia Altagracia next to the ruins. 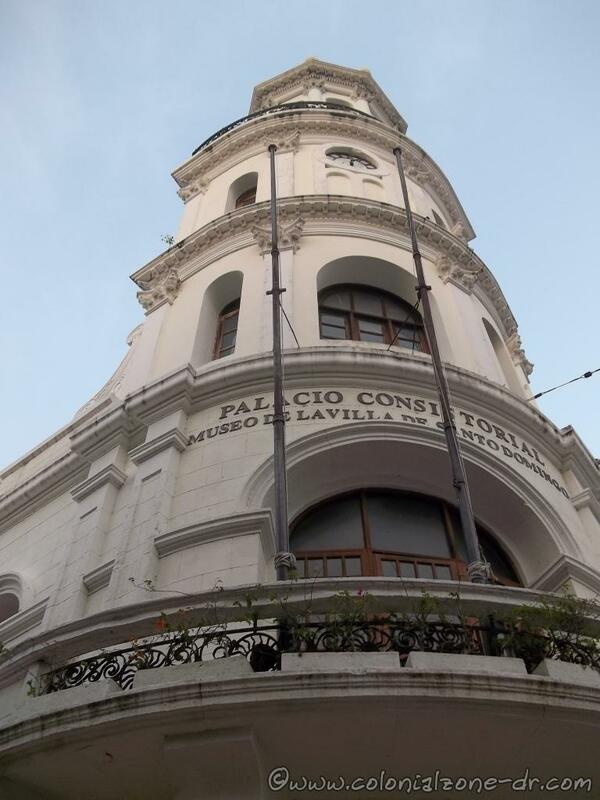 The Templo y Hospital of San Nicolas de Bari was originally built in November 1503. 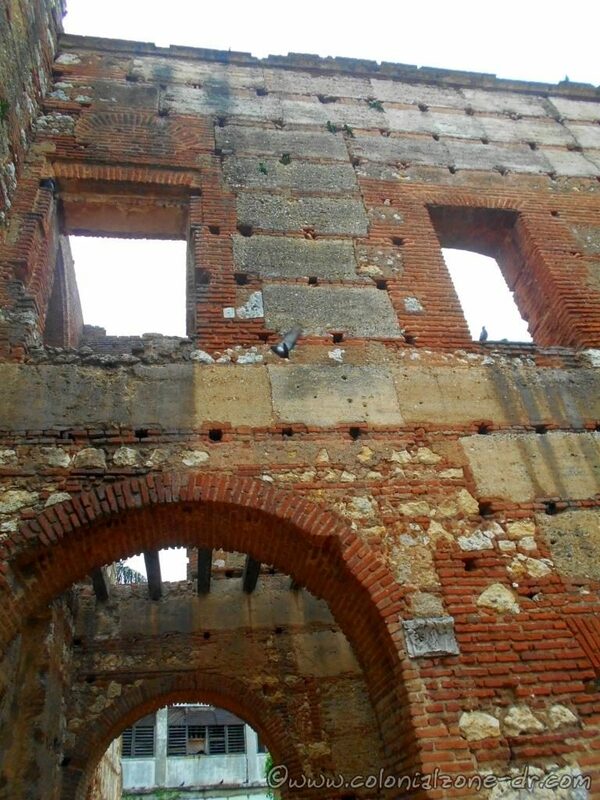 It was located in the original settlement on the other side of Rio Ozama. When the settlement moved the hospital was rebuilt at its present location. It is said that the hospital was built atop the home of a black woman who nursed the sick. 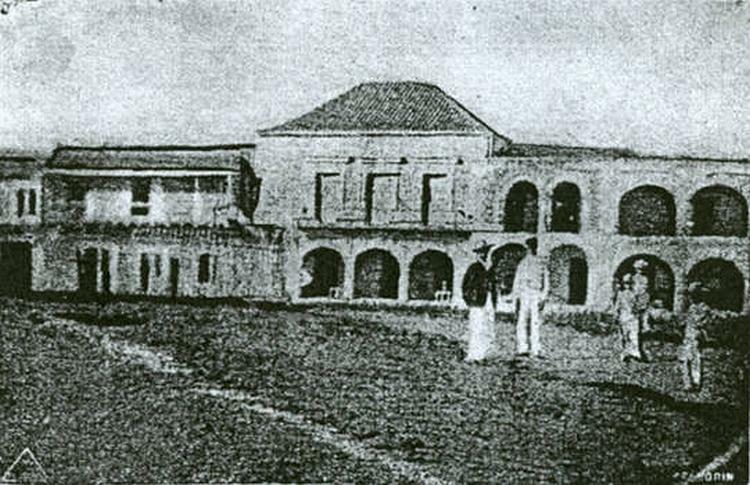 Governor Nicolas de Ovando ordered the hospital to be rebuilt promptly because there was such a great need. Sickness and disease were prevalent due to the heat, insects and lack of medicines and treatment knowledge. 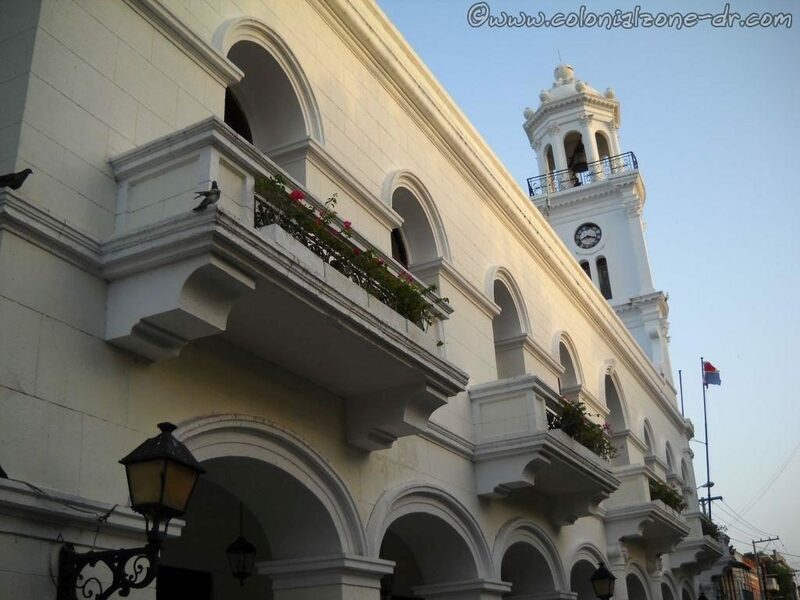 The hospital and doctors center along with the adjoining church, Iglesia Altagracia, was funded entirely by contributions from the more affluent people of the colony. The front of the Ruinas Del Hospital San Nicolás de Bari. 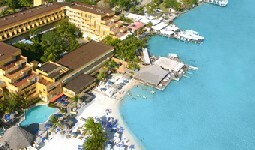 The original hospital was a palm hut. The ladies of the colony who had the desire would come and take care of the sick as a charity offering. This palm building was only able to hold about six patients. 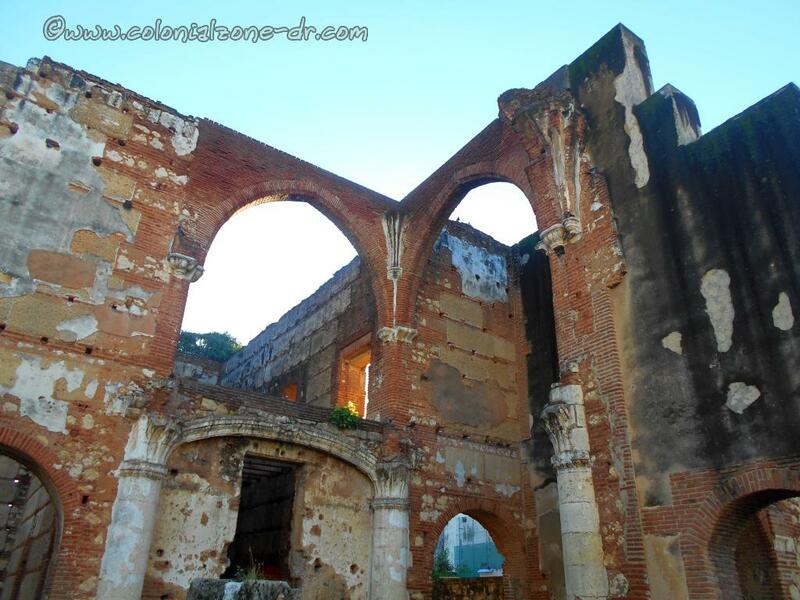 All that remains of the Hospital San Nicolas De Bari. A stone building replaced the original palm structure in 1519. Construction of this state of the art hospital made of stone and brick was complete in 1527. Only a small chapel remains of the second building. 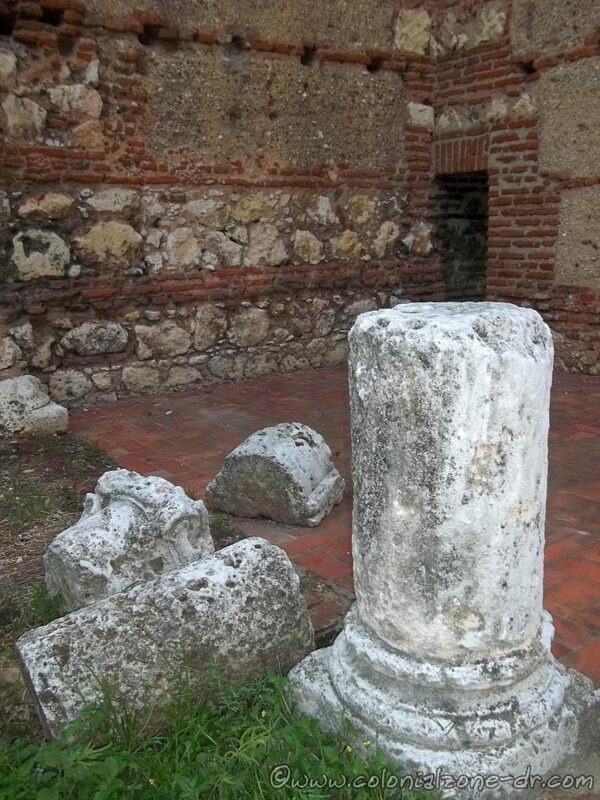 Some of the original pillars are saved inside the ruins of the hospital. The third hospital was built from 1533 to 1556. It was much larger and could hold about fifty patients. This building took a beating from the Pirate Francis Drake in 1586. The profiteer burned and destroyed the medical center and stole its contents including documents and many treasures of the church. San Nicolás de Bari also served as a military hospital but continued to disintegrate due to hurricanes and earthquakes. Even though the building was in ill repair it continued to be used. Finally, after the Restoration in 1863, the hospital was abandoned and left to decay. 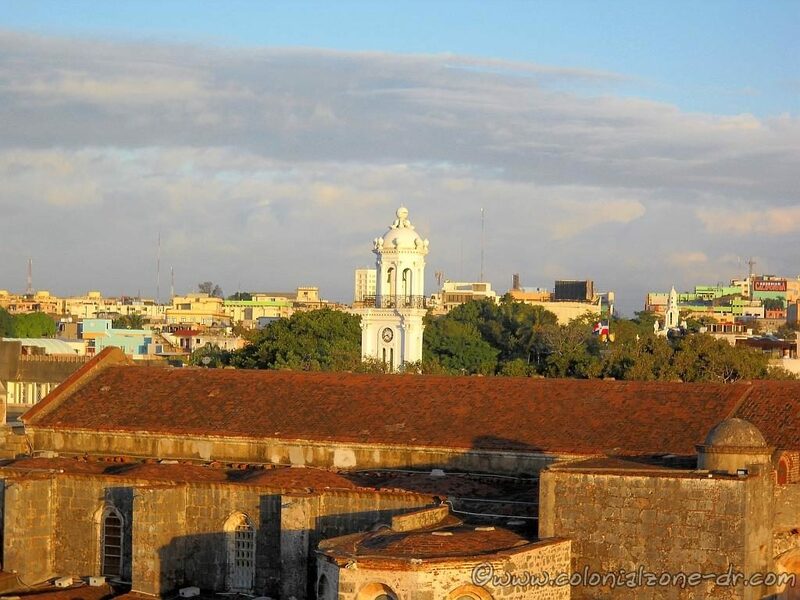 The walls were further destroyed when the chapel, the Nuestra Señora de la Altagracia, adjoining the decaying hospital was rebuilt in the 1930’s. At this time some walls were knocked down because they were in danger of falling. Now, when you enter what is left of the walls of the hospital you can still see a cross-shaped outline on the faded blue floor tile. The holes in the interior walls are nesting homes for the local pigeon and parrot population (they get very loud during mating season). 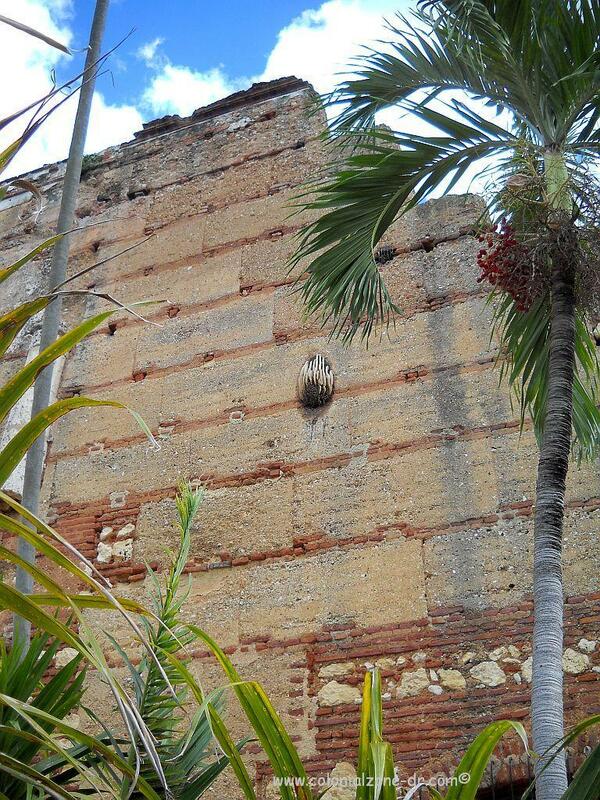 On the exterior wall high up is a very large active beehive. From Calle el Conde turn away from the sea onto Calle Hostos. 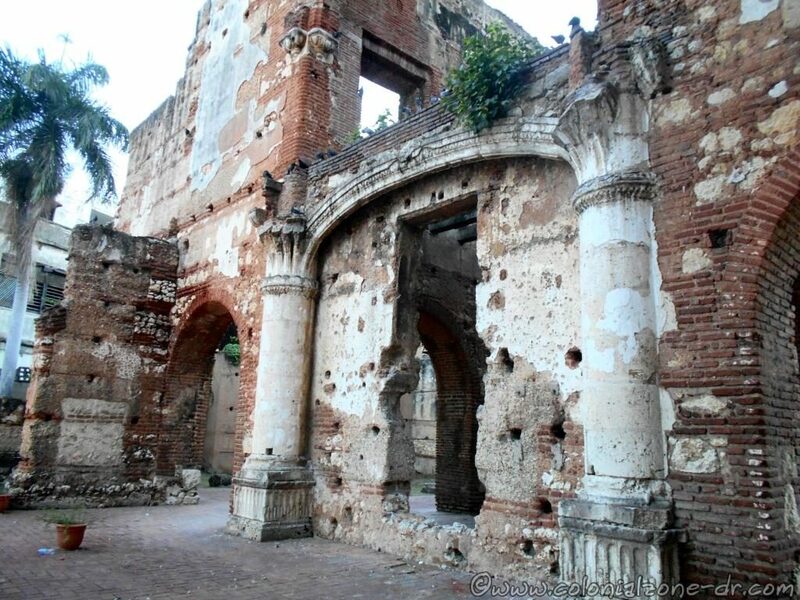 The Ruins and Iglesia Altagracia are located between Calle Mercedes and Calle Luperón. 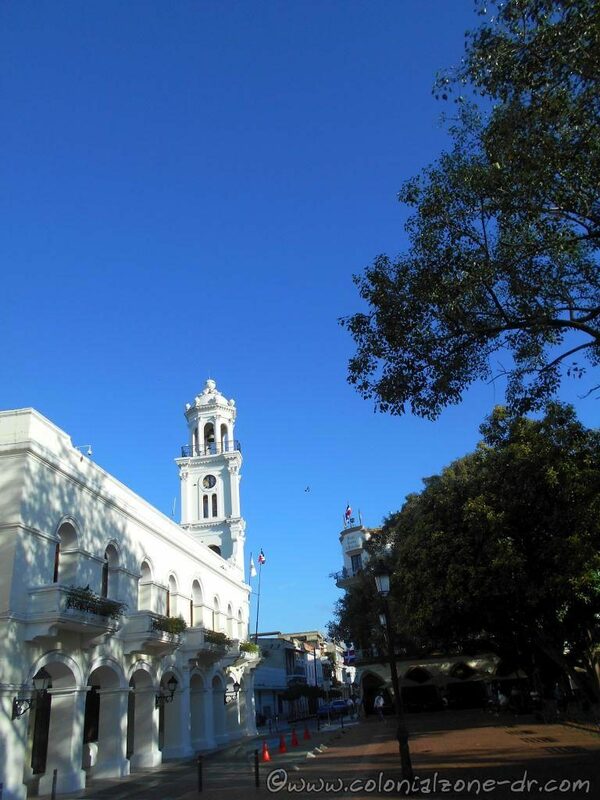 Calle Hostos is one of the most beautiful and unique in the Colonial Zone. This very old and historical street runs from North to South through the heart of the Colonial City. 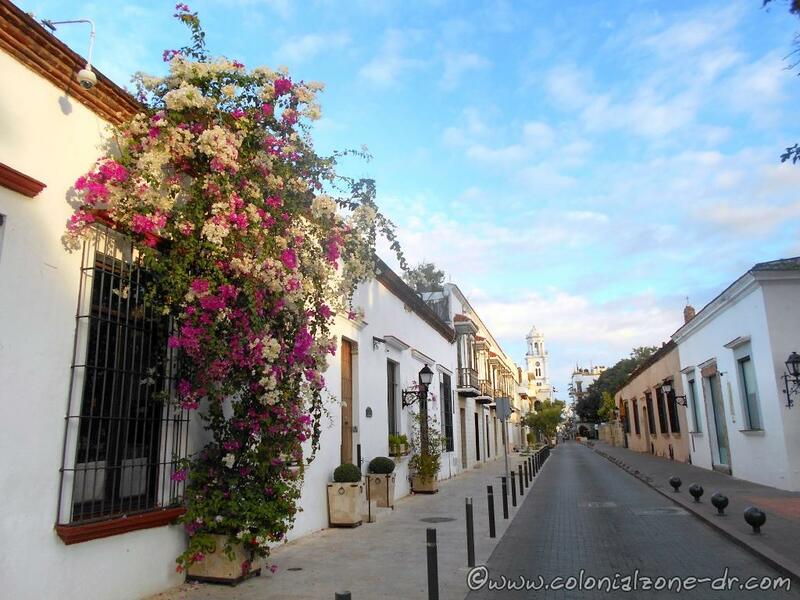 Looking down Calle Hostos towards Calle el Conde. The Iglesia Altagracia is on the left. 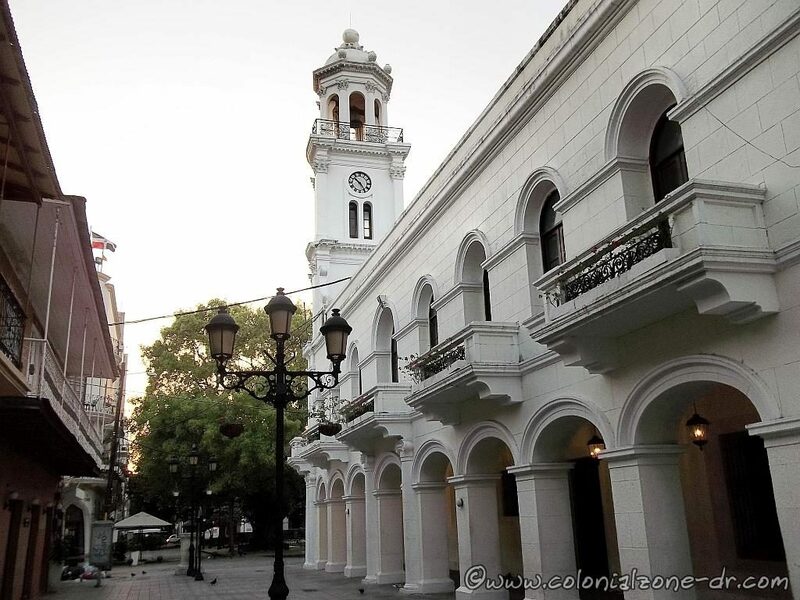 The street originally was named Calle del Hospital, named so because of the Hospital San Nicolás de Bari is located on this calle antiguo. Hostos was also called Calle Militar. Calle Militar changed its name again in 1904. 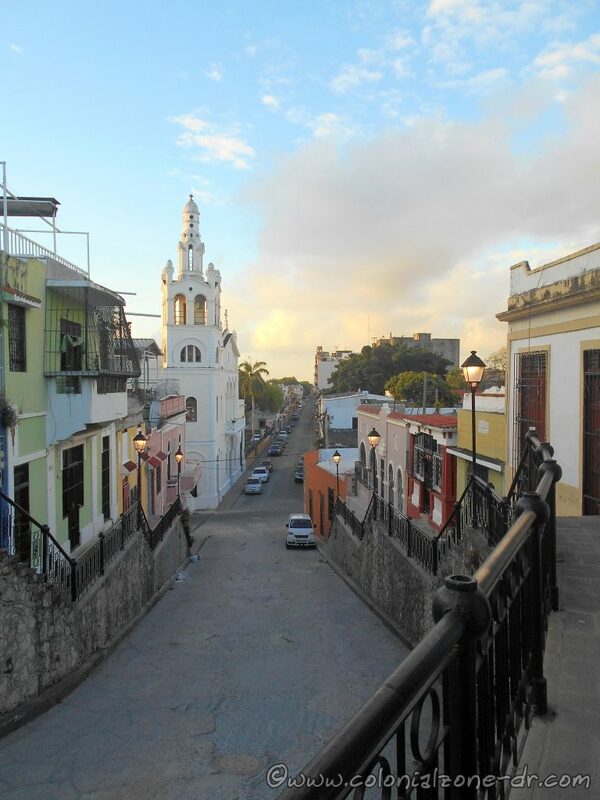 The name was changed to what it is today, Calle Hostos. It is named after the Dominican national hero and educator Eugenio María de Hostos (1839-1903). Calle Hostos hill with wooden houses. 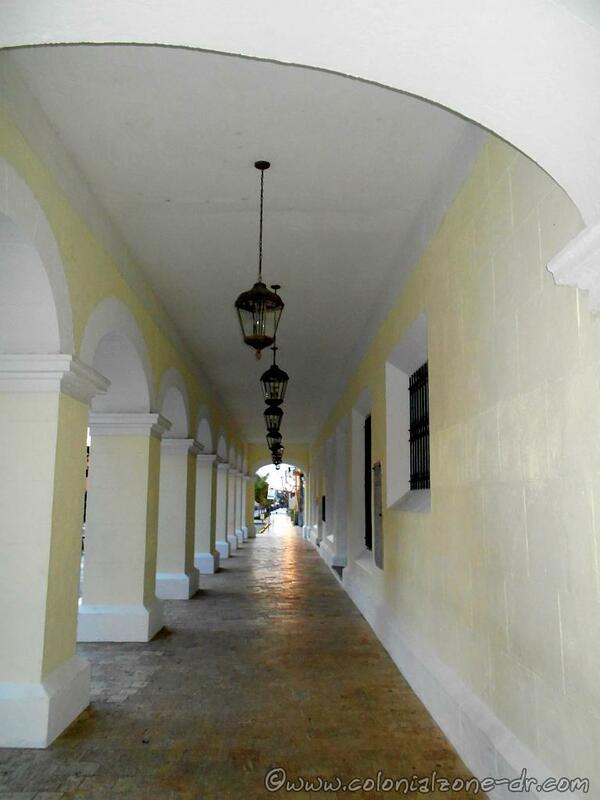 The most beautiful and most photographed part of this historic street is going up the steep hill. There are stairs on either side of the steep cobblestone street. 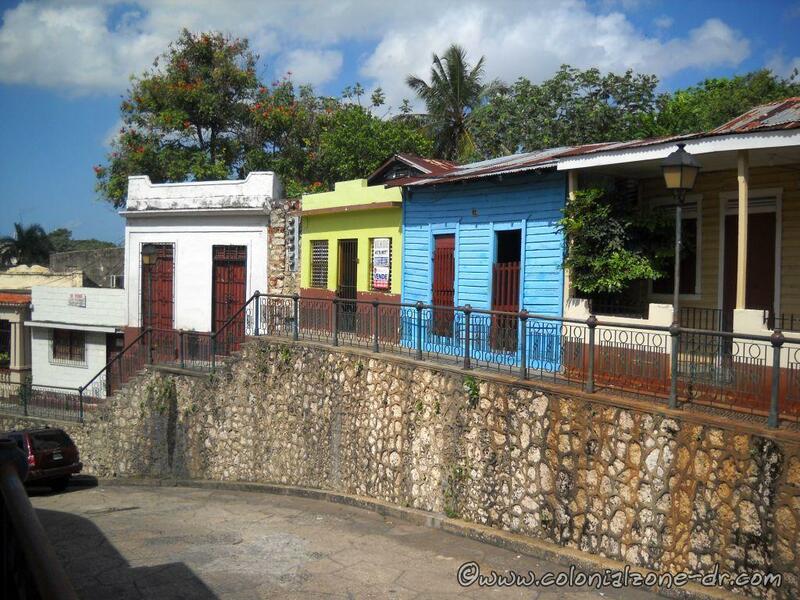 Here you can see some of the original old wooden houses, protected by UNESCO, lining the incline. 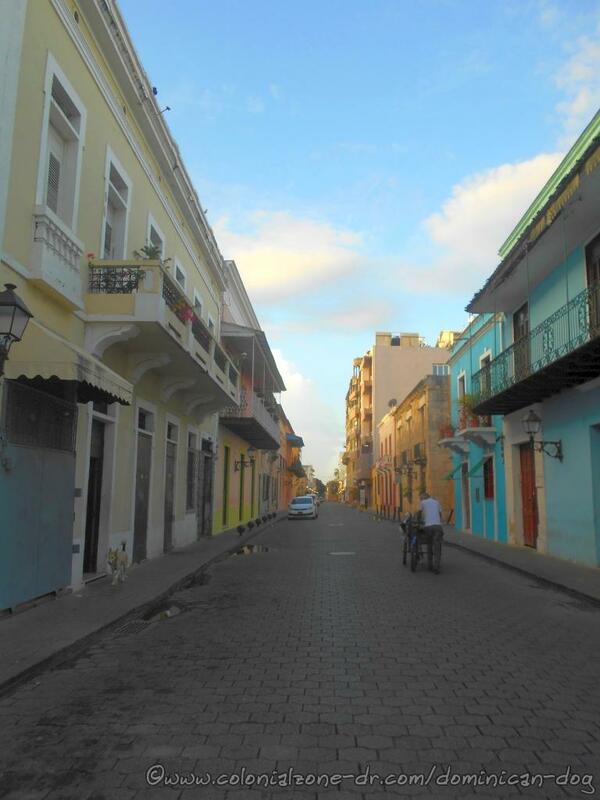 Calle Hostos has been the location for many different movie shoots the most famous being The Godfather III. Calle Hostos near Parque Duarte. Walking from the eastern end of the Conde in Ciudad Colonial Hostos street runs left and right. 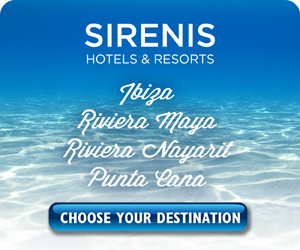 Hostos starts at the Fuerte y Parque de San José, passes Parque Duarte, a few fun bars and restaurants, crosses Calle el Conde, passes the Iglesia Nuestra Señora de la Altagracia and the Ruinas San Nicolás de Bari and ends at the Ruinas del Monasterio de San Francisco.